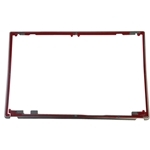 New Acer Aspire V5-531P V5-571P Lcd Touch Screen Bezel Trim Piece 15.6"
Description: New Acer replacement lcd bezel. 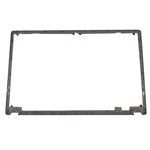 This is the plastic trim piece that surrounds the screen. *This item is for the touchscreen versions of the models listed below. 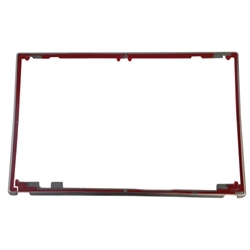 If your laptop does not have a touchscreen this is not the correct part. Acer Aspire V5-531P, V5-531PG, V5-571P, V5-571PG.